Rental laws and regulations are meant to safeguard both tenants and owners. Texas has several laws that are intended to protect renters from living in units with dangerous or unreasonable living conditions because of landlord neglect. Property managers in Dallas need to understand these laws and know how to respond appropriately to repair needs for the safety of the tenant and to avoid legal problems. Tenants have rights that landlords need to respect in their Dallas residential property management efforts. Knowing those rights helps define what maintenance needs to be given immediate attention. Right to Habitable Housing— With “implied warranty of habitability” renters can expect to live in a rental unit that has basic liveable conditions. That means water heater, furnace, and plumbing all need to be in good working order. If any of these need repair, the repairs need to be quickly addressed. 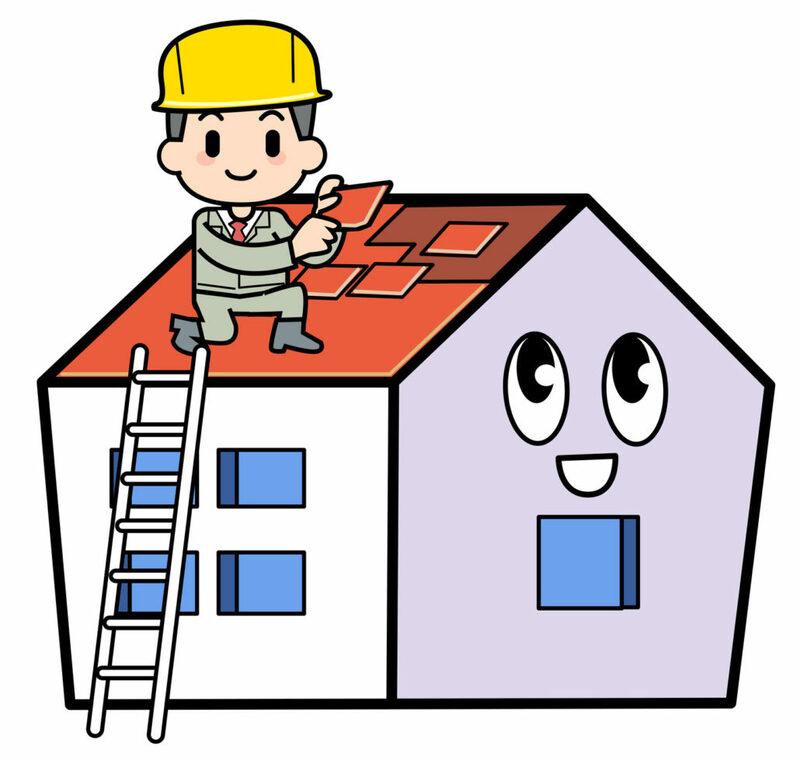 Tenants have the right to “repair and deduct” the repair costs from the rent. Right to Health and Safety— If a rental unit has any issues that affect the health or safety of the tenant, the tenant can request repairs. This right overlaps the rights of a habitable housing. Things like faulty electrical wiring, rats, cockroaches, leaky roofs are included in living conditions that are unhealthy or not safe. A judge can order a Dallas residential property management company to make repairs if necessary. Right to Security— Certain security measures are legally required for rental houses. Doors leading to the outside should have keyed deadbolts and have viewing access to the exterior of the home. Windows and sliding doors need to latch and lock properly. If a safety measure needs repair, a tenant has the right to get that repair taken care of at the expense of the landlord. There are exceptions to the law, so it is critical that property managers in Dallas know and understand security regulations for their investment property.